John Ferracuti is vice president and general manager of Bin There Dump That. With more than 20 years' experience in the franchise industry — as an award-winning franchise operator, successful franchisee recruiting executive, marketing support manager and executive of a successful franchise organization — he offers insight into both sides of the industry: franchisor and franchise operator. Designing a room can make a huge difference in your home — if you’re able to visualize what the new space could look like. To figure out what you do and don’t like without needing to move or return things, turn to your mobile device. 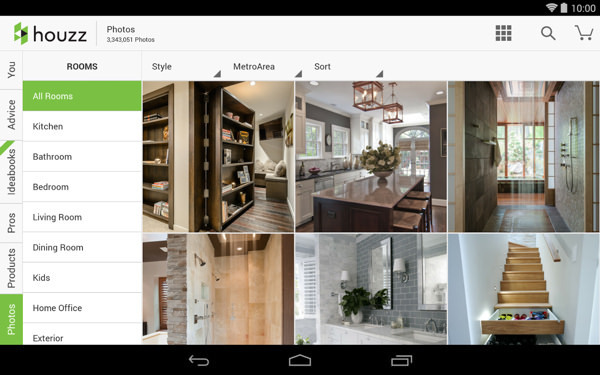 Interior design apps can help you turn your ideas into reality, whether you’re starting from scratch or hoping to change up a room already full of items. Your yard could use some sprucing up, from adding a flowerbed in the front to redesigning the layout in the back. But it can be hard to envision what the space will look like with those changes. 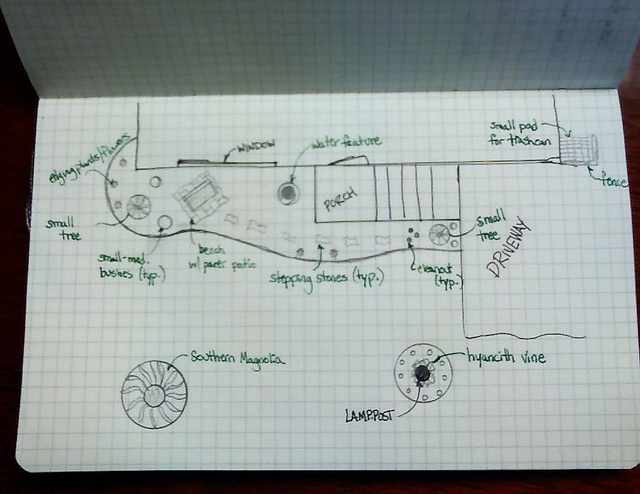 Instead of digging in and hoping for the best, use a landscape design app to create a digital layout of the space to see what does and doesn’t work. Even if you’re planning to hire a professional, creating a basic design beforehand can make sure you two are on the same page. Here are our picks for the best landscape design apps for homeowners — to help you along your next project; from buying sod to disposing of the remaining landscaping debris in your chosen dumpster size. 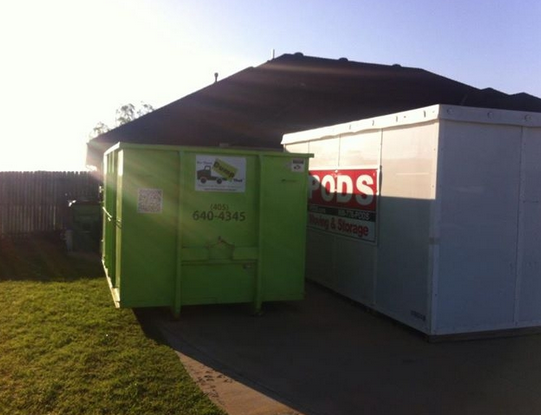 Should I Rent A Dumpster And Storage Container At The Same Time? Peanut butter and jelly. Dogs with bones. The pool on a hot day. All of these things were made for each other. But one perfect pair you might not immediately think about is a storage container and a dumpster rental. When you move, you’ll have stacks of things you want to take with you like furniture, appliances and personal items. But you’ll also have plenty of things you want to throw out, including leftover boxes, trash, old clothes and clutter. 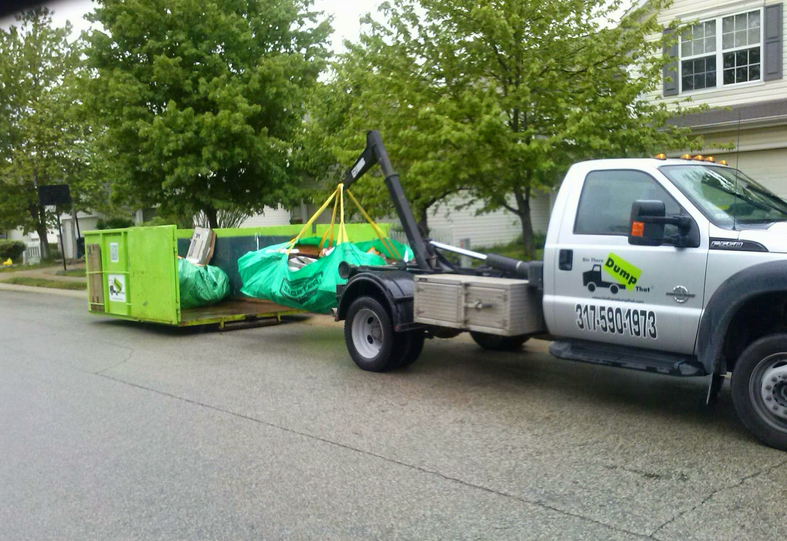 By pairing a storage container with one of our dumpster rentals, you’ll be have a place to put both wanted and unwanted items during your move. Here are three reasons you should use the two together.